Winnie the Pooh is celebrating National Animal Shelter Appreciation week by having a sleepover for his stuffed animal friends! 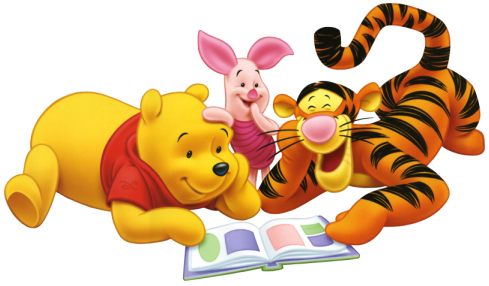 Drop off your stuffed animal off by 5:30 pm Friday, Nov. 9 to party with Pooh! Pick up at 10:30 am Saturday, Nov. 10. Come enjoy stories and hear about night time activities! Bring a donation for the Kingdom Animal Shelter for cats.